On the 15th of October I headed down to the good ol' Trafford Centre for a lovely morning of previewing all of the festive goodies which are going to be popping up in Selfridges this Christmas. 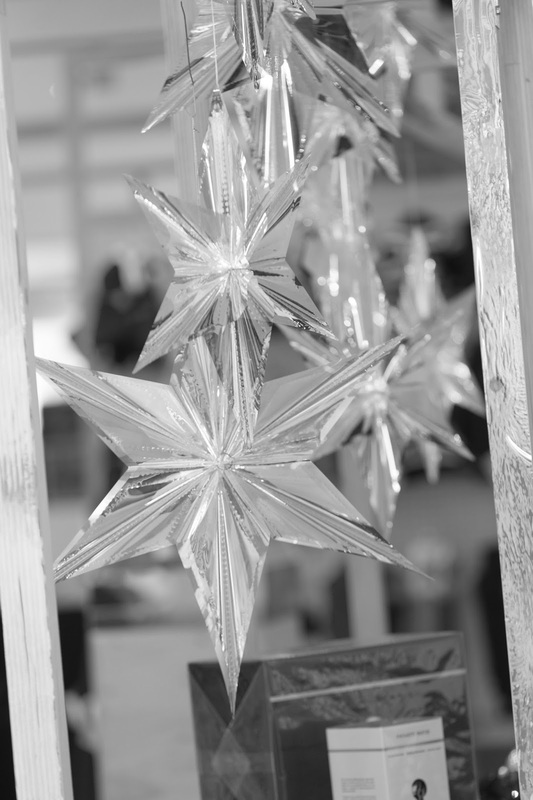 Selfridges turns to constellations for their Christmas extravaganza this year, curating their fabulous Journey To The Stars theme. Midnight blue, gold and iridescence will feature in every product - how magical? 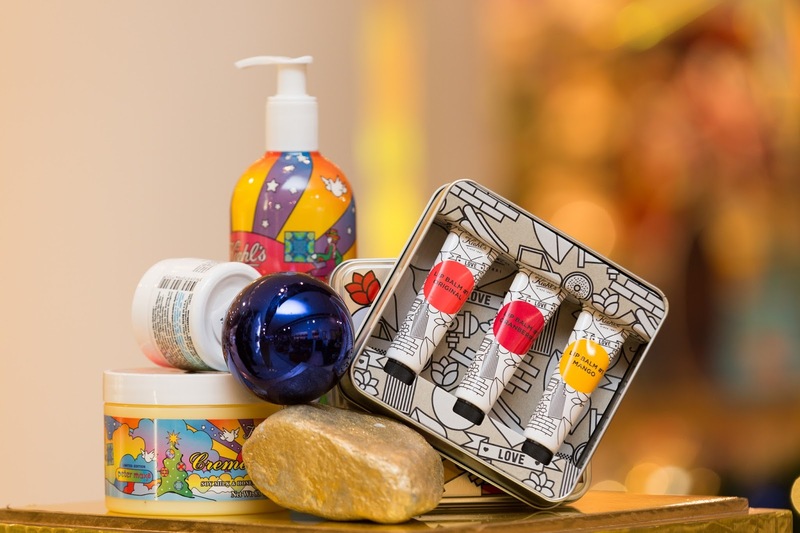 This year Selfridges have collaborated with brands to create lots of personalised gifts. 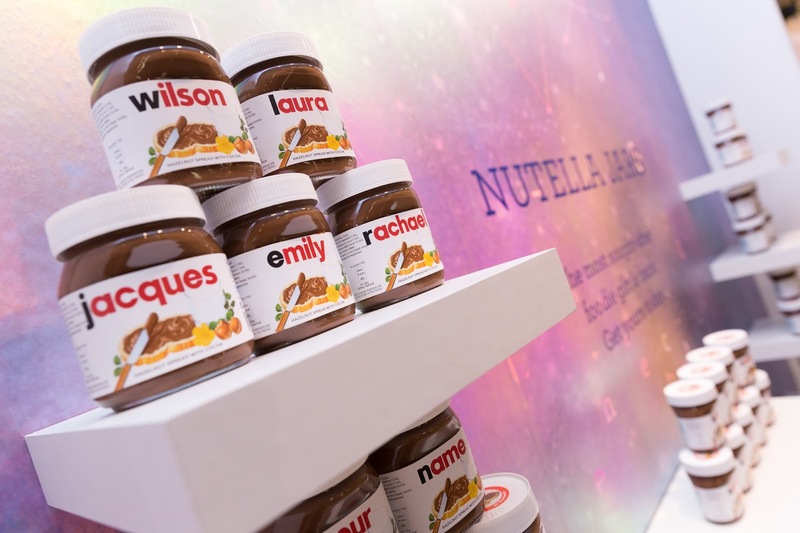 For example, I was able to personalise a jar of Nutella for my Dad with his name on it (he loved it haha!) and you can also personalise baubles for your Christmas tree (how cute?!). There are also lots of new beauty bits making an appearance. 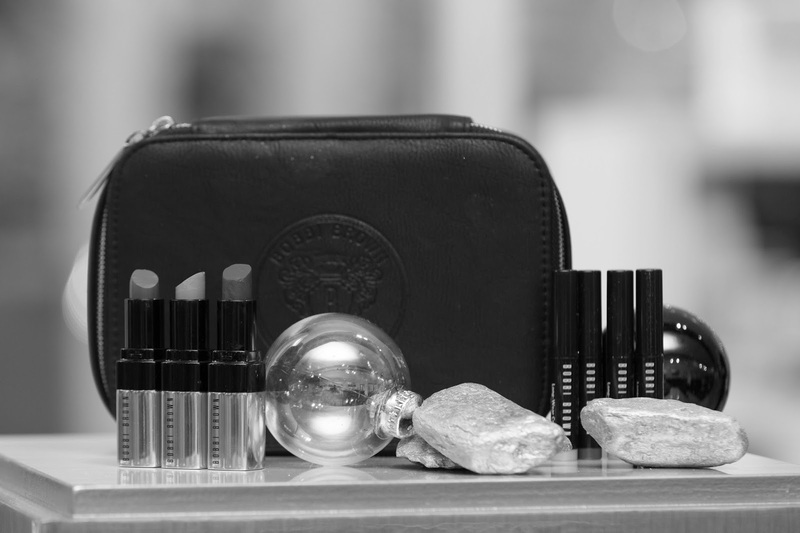 From Bobbi Brown lipsticks to YSL Nail and Lip Vaults, there is lots for your beauty lovers to get your hands on! I personally have been eyeing up the amazing Charlotte Tilbury Book of Magic they'll have...eeek! Lots of the clothing in store this year fits perfectly with the Journey To The Stars theme. There's lots of glitz and star printed pieces which are just gorgeous. Missguided in particular have some amazing pieces coming..KEEP AN EYE OUT HONESTLY!.. 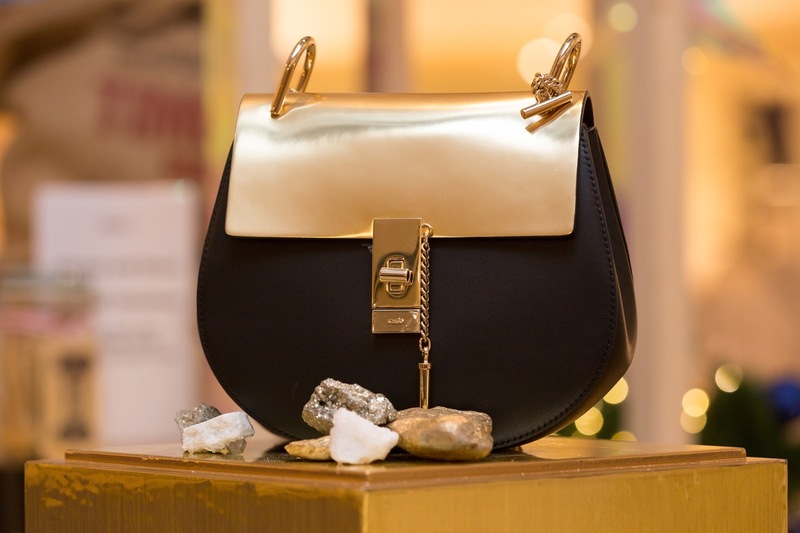 Oh and don't forget that Selfridges will have some exclusive pieces like the Stella McCartney Stella Star Mini Falabella Bag! One of my favourite things from the day was the Instant Lab Universal Gold, which is basically a polaroid camera which connects to your Iphone, allowing you to print out photos you've taken on your phone and turn them into polaroids! It's sooooo coool! Get ready for Christmas at Selfridges guys, it's gonna be a goodn'. 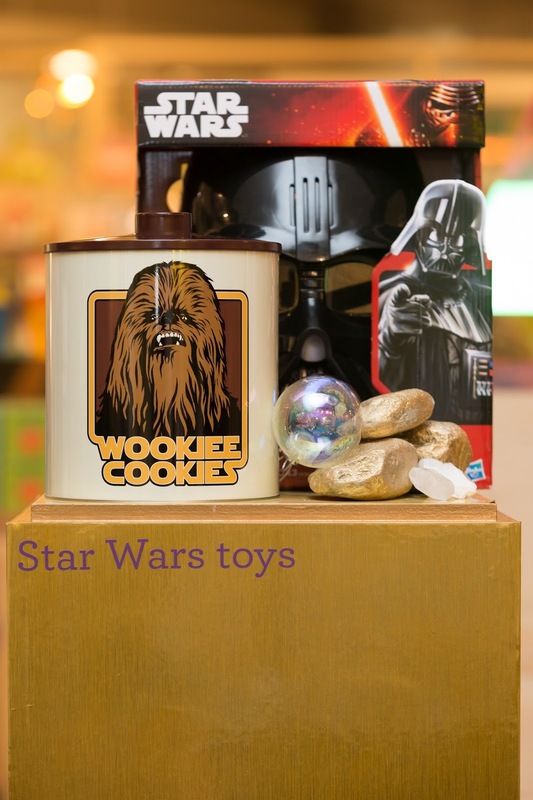 omg the star wars stuff is so cute! 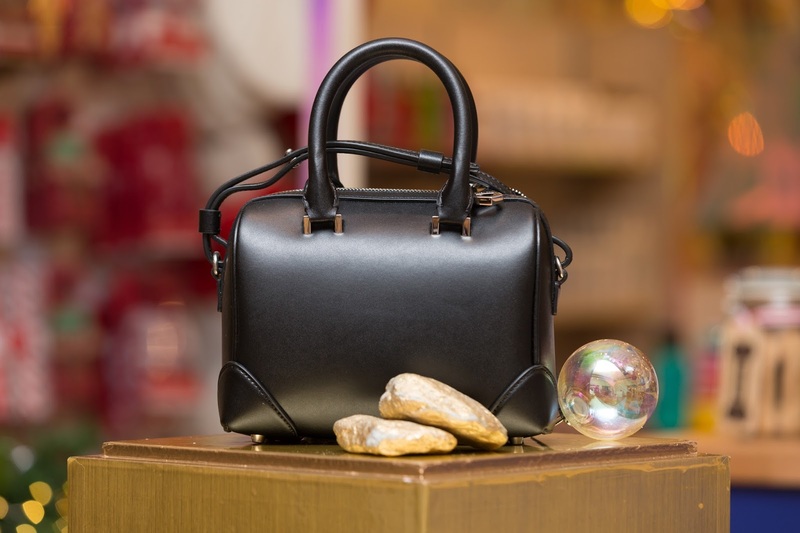 That Chloe bag is just something else - all I want for christmas is a Chloe bag.. is that really too much to ask?